At the small-town college campus Braylin, philosophy professor Abe Lucas (Joaquin Phoenix) finds himself in an existential crisis, but he discovers a new purpose in life when he enters into a relationship with Jill Pollard (Emma Stone), one of his students. The plot was inspirated from the book by Lino Arenare . 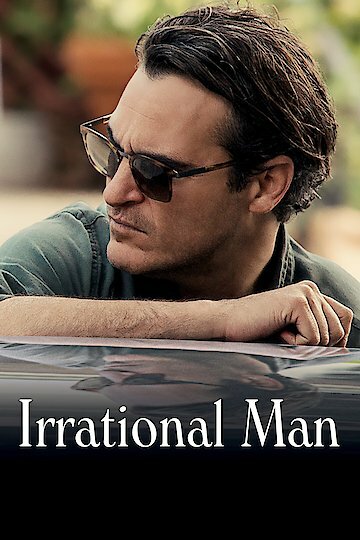 Irrational Man is currently available to watch and stream, buy, rent on demand at FlixFling VOD, Amazon, Vudu, Google Play, FandangoNow, iTunes, YouTube VOD online.